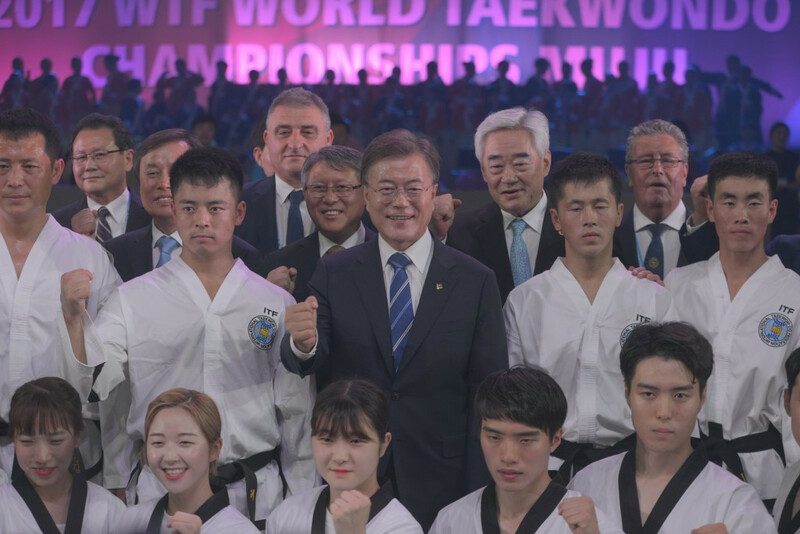 South Korea's President Moon Jae-in was among those in attendance here this evening as the 2017 World Taekwondo Championships were officially opened. 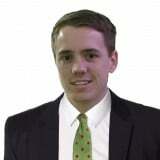 In his address, Moon spoke of his hopes for sportive and political reconciliation between his country and North Korea. It preceded arguably the highlight of the Opening Ceremony, a highly symbolic taekwondo demonstrations by World Taekwondo's team and a North Korean team from the International Taekwondo Federation (ITF). "We have guests who are closest in distance but who have travelled a long way to be here," said Moon, referring to the ITF visitors from North Korea. "I hope that that the WTF (World Taekwondo) and ITF can become one, South and North Korea can become one, and the world can become one as well." Moon, who is said to be the first national President ever to visit a World Taekwondo Championships, also expressed his hope that the World Taekwondo Demonstration Team would be able to perform at the ITF World Championships in North Korea’s capital Pyongyang in September. Part of the 64-year-old's Presidential platform is dialogue with the neighbouring country. His meetings with North Korean officials and athletes in Muju today marked the first cross-border contact of his administration. Moon was thanked by World Taekwondo President Chungwon Choue, who said at a press conference earlier today that he anticipates significant discussions with senior ITF officials on the sidelines of the Championships. In August 2014, Choue and then ITF President Chang Ung signed a Protocol of Accord during that year's Summer Youth Olympic Games in Nanjing. This led to the ITF Demonstration Team performing at the 2015 World Taekwondo Championships in Russian city Chelyabinsk. 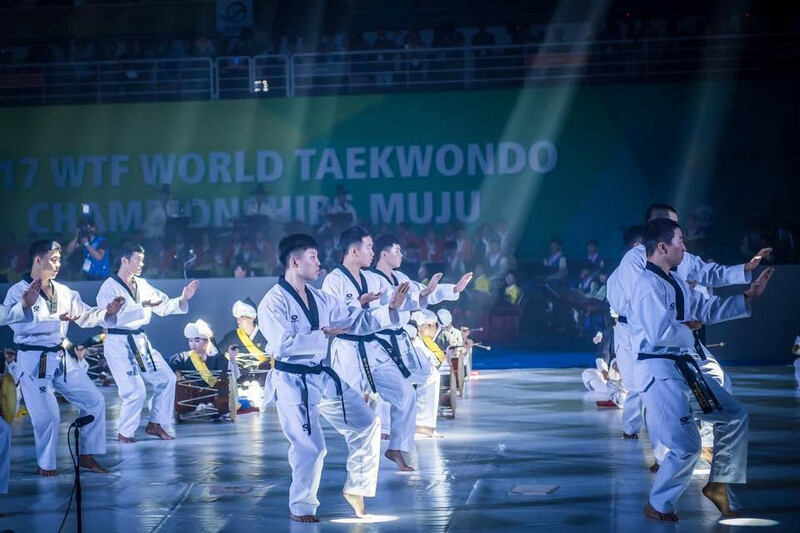 It is now hoped that the World Taekwondo Demonstration Team will perform at the ITF World Championships in North Korea's capital Pyongyang in September. Choue said he is hopeful this year’s edition of World Taekwondo’s flagship event would be a "festival of peace and harmony". The Opening Ceremony begun with a video on the overhead screens showing taekwondo matches, performances and the Taekwondowon - the world’s largest taekwondo-dedicated training facility and the Championships' venue. The video also included a recorded message about the Taekwondo Humanitarian Foundation, a charity initiative which aims to empower child refugees worldwide through taekwondo training. Several taekwondo performances followed before Moon was introduced on the VIP stand, waving to the crowd to rapturous applause. 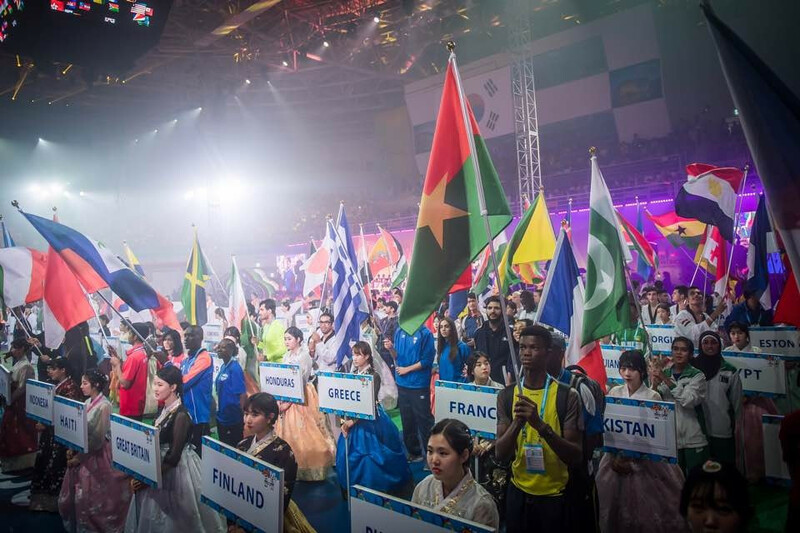 The newly-rebranded World Taekwondo flag was then carried into the venue, prior to the flags of all participating nations entering the field of play and the South Korean national anthem being sung by a children’s choir. International Olympic Committee (IOC) vice-president Yu Zaiqing of China delivered a message from the organisation's President Thomas Bach, who himself is due to visit the Championships for the Closing Ceremony on June 30. Thereafter, it was the turn of the World Taekwondo and ITF Demonstration Teams to take centre stage. Following the completion of their routines, Moon walked onto the stadium floor and shook the hands of every member of both teams. A record 971 athletes from 183 countries are registered to compete at the Championships, which begun today with preliminary-round action in the men’s 54 kilograms and women’s 46kg categories. To find out what happened, read our report here.